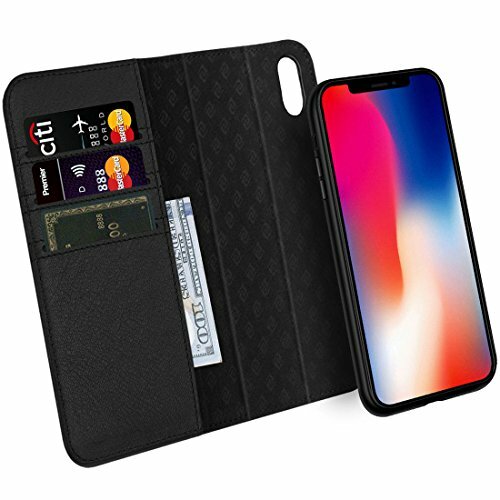 Specifications:Brand:PowertigerMaterial:Pu leather+ABS PlasticColor:Blackitem size:9.2x6.5x2.1(23.5cmx5.5cmx16.5cm)item weight:1.12lb/two（512g/two）,0.56 lb/one（256g/one)It fits car gap space between 0.47 - 2.1 inch(1.2-5.5cm)The best distance:0.6-2.1 inch(1.5cm-5.5cm)Benefits:1, Increased in-car storage space:bills, laptop computers, books, mobile phones, parking card ,etc.can be placed inside.2, Novelty and unique appearance:solve disorder problem of your beloved car, prevent items dropping from seat gap.3, High quality leather made:no deformation fits for the space between different vehicle models.4, Suitable for most cars:no need complex installation,simply slide between seat pocket and console until you find a nice snug spot.5, Two seat leather storage box:one for the driver and another for the passenger.Package include:2 x Car Seat Pockets.2x non-slip mat100% Satisfaction Guarantee.If you have any question with the item,please contact us , we will reply within 24 hours.We offer an 30-day money-back guarantee, if the purchase has any quality defect. Please be assured the purchase. 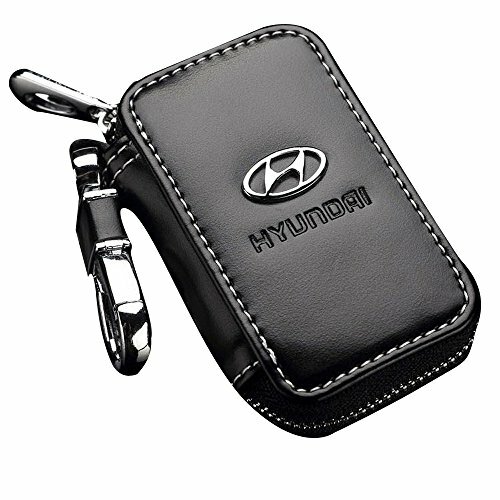 Keep Your Car Key Neat And Safe In Our Elegant Key Holder. If you're constantly losing or looking for your keys around the house, then our key chain will untie your hands and get that worry off your mind. With an elegant design, its exquisite craft is visible in the leather and metal materials used. Comfortable to the hand, its Kirstin hook is perfect for tight grips. Take Good Care Of It, And It Will Last You A Lifetime! For best use, please remember to keep the leather dry and ventilated. Clean the case regularly with a wet cotton cloth, and you can be sure it will hold your keys for a really long time! We offer a 90-days free replacement in the unlike case something is wrong, but we are extremely confident in our product. Never Lose Your Keys Anymore! Keep Them Always With You With Our older Case. Order Now, Before We Run Out Of Stock Again! 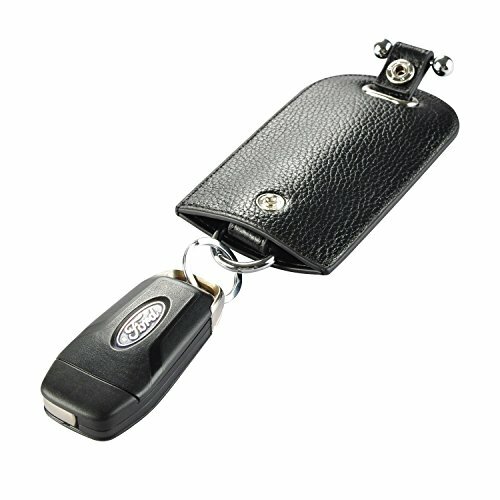 JUMI Genuine Leather Key Holder Made by genuine cow leather material, soft, comfortable and durable. Protecting your car key or home keys against damages, dust and scratches. Unique design, modern and beautiful, convenient to use. Small and light in weight, quick closure and open with snap. Please do not hesitate to contact us if you have any problem with JUMI products for any reason. We will do our best to solve your problem as soon as possible! 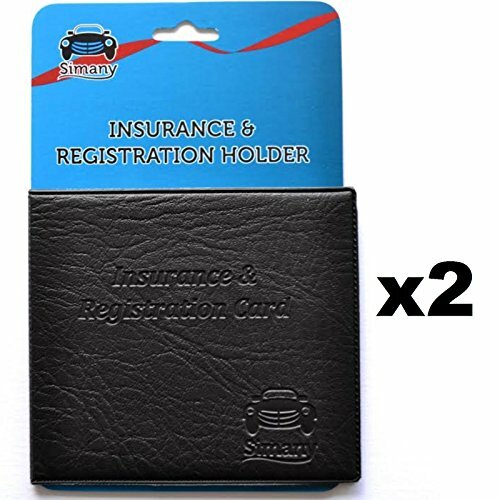 SIMANY Insurance & Registration Card holder. Document wallet. Compact size: Closed: 5.25" x 4.6" (13.3cm x 11.7cm). Open : 10.5" x 4.6" (26.6cm x 11.7cm). 2 Inner clear pockets. Hook and look closure. Important automobile information readily available. Takes up little space in glove compartment. Keeps documents free from tearing, bending or being ruined by moisture. 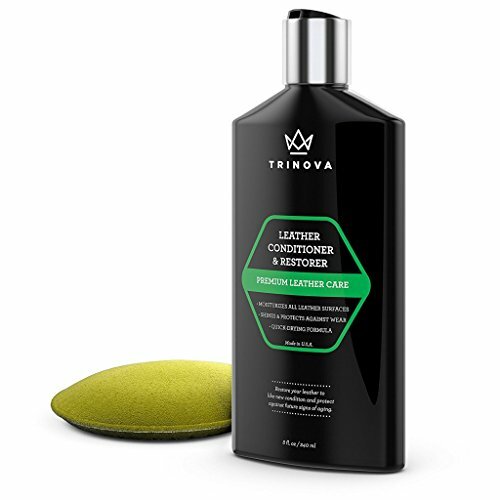 Faux Leather (Synthetic leather-like finish man made material). Packaged on a tie card with hanging hole. Made in Colombia. 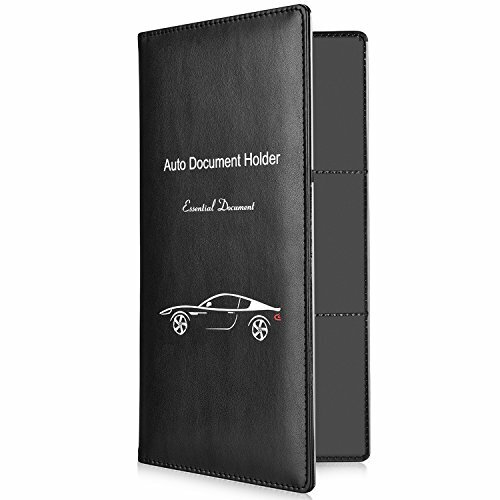 MUST have for every vehicle -Great practical item for car/truck owner to keep all their auto papers together in the glove box. Fits your car registration and insurance neatly into one place. 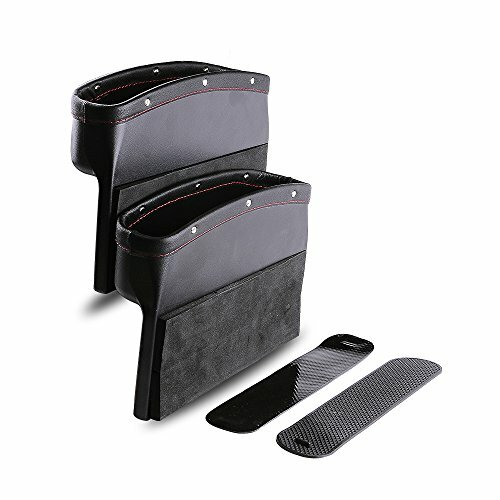 Glove compartment and console organizer features six interior sleeves make it easy to find what you need, when you need it. 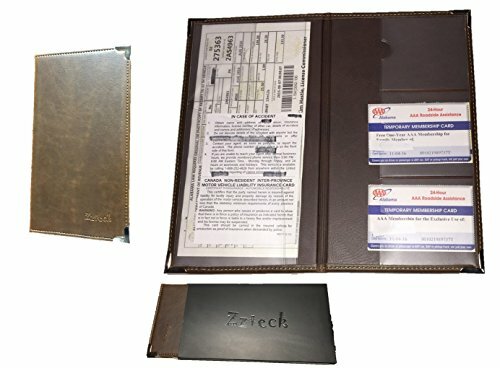 Set of 1 Insurance & Registration Card holder. Document wallet. Compact size: Closed: 9.5" x 5.1" Open : 9.5" x 10.2" 6 Inner clear pockets. Made from durable PU Leather. After several years of living in my back pocket, it's time to give my Saddleback wallet some TLC. Enjoy! 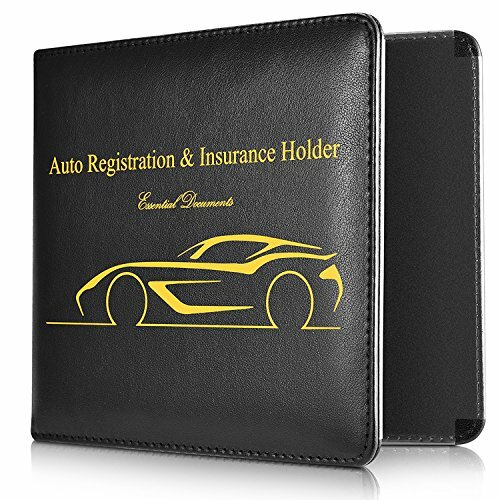 Leather wallet promo video "cars"
Compare prices on Car Leather Wallet at ShoppinGent.com – use promo codes and coupons for best offers and deals. Start smart buying with ShoppinGent.com right now and choose your golden price on every purchase.